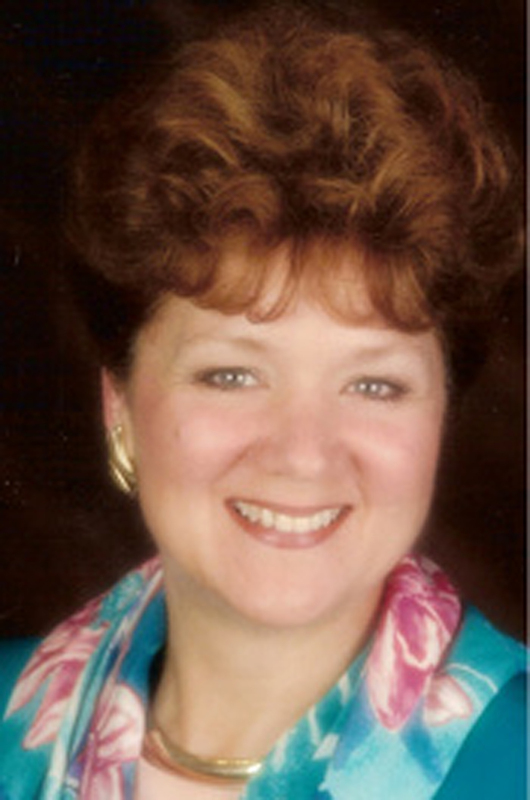 Pat Farrell is an expert in natural healing having practiced some form of natural healing since 1995. Pat shares her gift of natural healing enthusiastically with everyone, offering them the freedom to be, do, and have whatever they desire. She is a Clinical Hypnotherapist, has practiced Energy Psychology (eftuniverse.com) since 2000, and is certified in Donna Eden’s Energy Medicine (innersource.net).